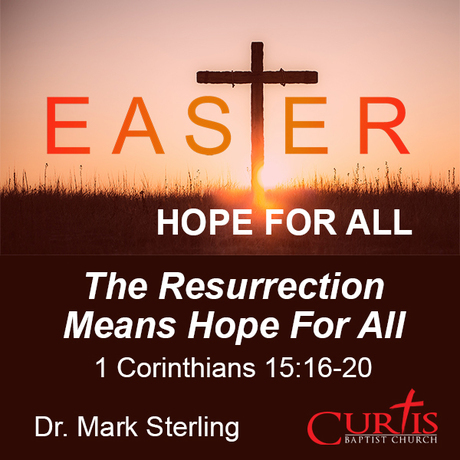 Messages delivered by Senior Pastor, Dr. Mark Sterling, as well as occasional guest speakers. 1 Corinthians 15:16-20 tells us there are four things to consider and one thing to believe. It's discouraging when a person says that they will do something, but they end up not following through on that promise. In this message, Pastor Mark illustrates the importance of truthful speaking. God places priority on relationships. When all else may be against marriage, God is for it and gives up help in understanding how important relationships are. Christ gives us specific steps to take that result in relational health. 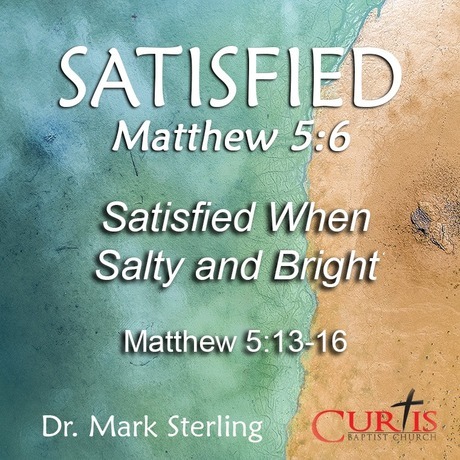 In this message, Pastor Mark teaches about the power of relational health. God's Word must be central to everything in a believer's life. This comes from the Revive weekend at Curtis Baptist Church. 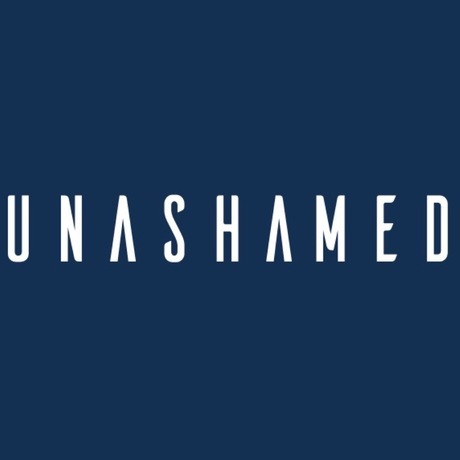 Pastor Corwin Kulig brings us this message from 1 Peter to discuss how to live unashamed of Christ. Christians are called to be influencers. Jesus compared this to being salt and being a light. Persecution is part of being a Christian. Are you prepared?